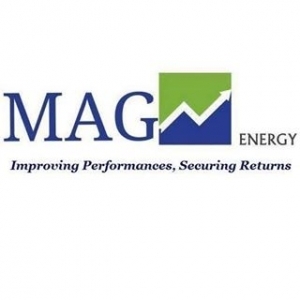 "MAG ENERGY Formerly which is a company that specializes in Green and RENEWABLE ENERGY. 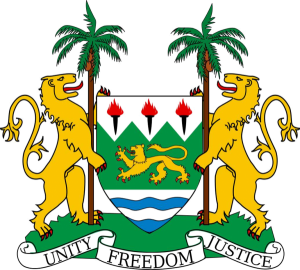 We are Sole Authorized and Distributor in Sierra Leone for Victron Energy, Power source, Sollatek and Inventor. We are the only supplier for the companies with an Authentic Manufacturer’s Authorization.